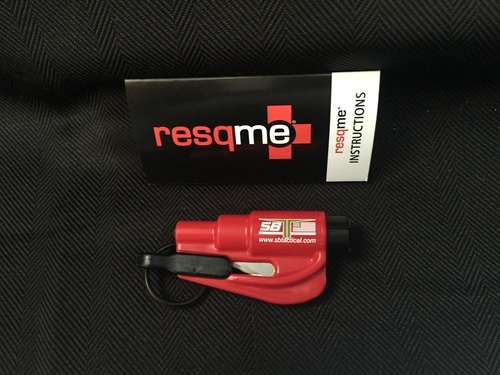 resqme® was originally developed for first responders (firefighters EMTs, law enforcement agencies); resqme® has become an essential safety solution for all safety-conscious drivers. Comes in red or black. 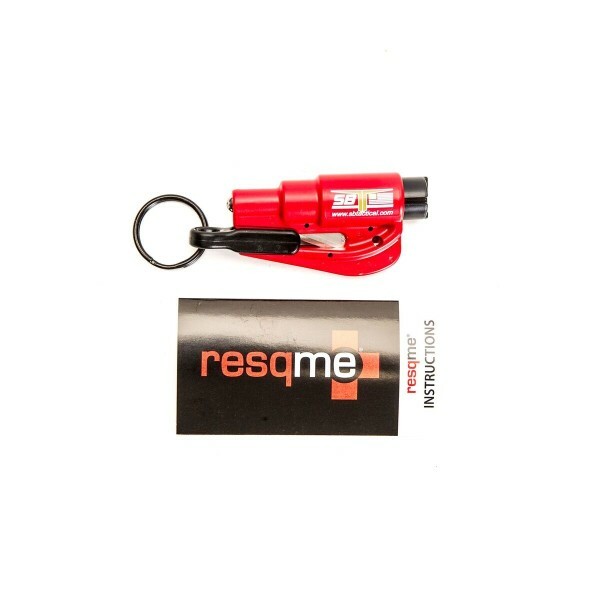 Over 3 million motorists worldwide carry resqme® – keychain car escape tool, to keep their family safe on the road! This 2 in 1, safety and survival tool, allows you to cut a jammed seatbelt and to break a side window in your car. 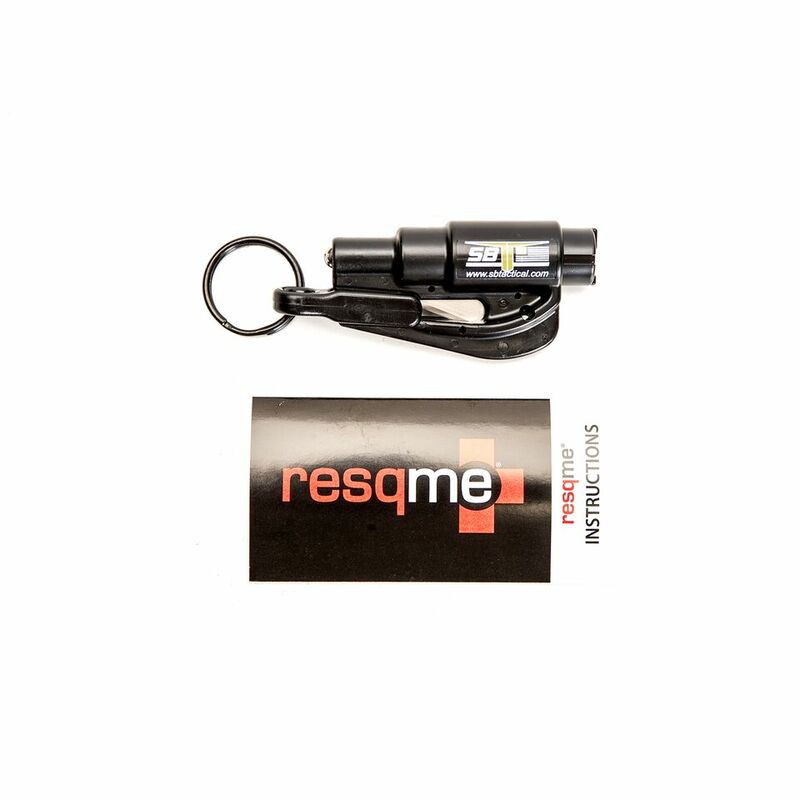 Originally developed for first responders (firefighters EMTs, law enforcement agencies); resqme® has become an essential safety solution for all safety-conscious drivers. Comes in red or black.